ARRA News Service: Sweet Schadenfreude? 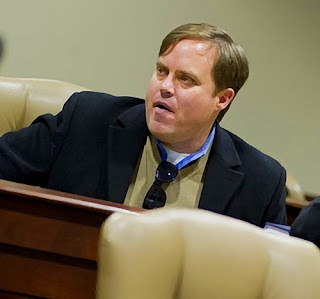 by Paul Jacob, Contributing Author: Yesterday, jurors convicted former Arkansas State Senator Jon Woods on 15 felony counts consisting of conspiracy, wire fraud, mail fraud and money laundering. Paul Jacob is author of Common Sense which provides daily commentary about the issues impacting America and about the citizens who are doing something about them. He is also President of the Liberty Initiative Fund (LIFe) as well as Citizens in Charge Foundation. Jacobs is a contributing author on the ARRA News Service. Tags: Paul Jacob, Common Sense, Arkansas, corruption, Jon Woods, Micah Neal, To share or post to your site, click on "Post Link". Please mention / link to the ARRA News Service and "Like" Facebook Page - Thanks!